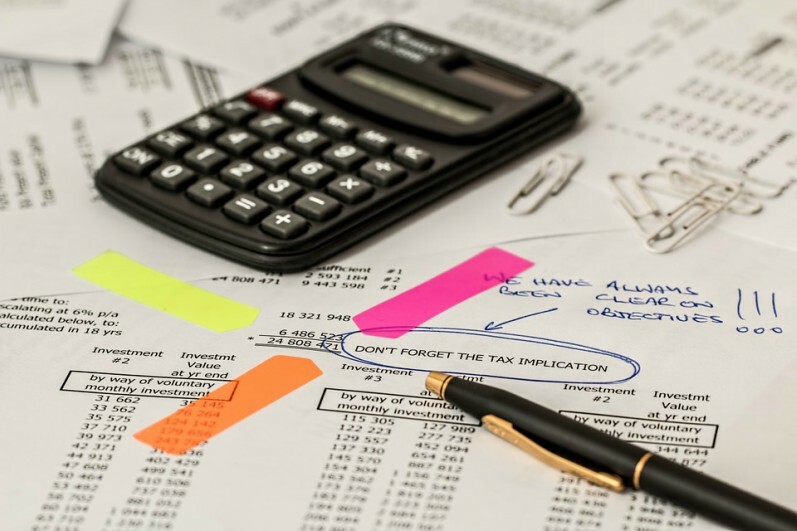 High political drama in the opening weeks of Parliament aside, most South African business and personal taxpayers are expecting tax hikes across the board from the Finance Minister’s Budget Speech on 21 February. Government already faces a yawning budget deficit, aggravated by the need to find billions of rand to fund a new and unbudgeted-for commitment to free tertiary education. While some spending cuts could help to release funds, we can expect a one to two percentage point increase in VAT, steep hikes to fuel levies and sin taxes, higher capital gains taxes, and perhaps even personal income tax hikes for high income earners. We’re also likely to get more info on new taxes such as the carbon tax. Personal taxpayers, with the exception of low-income earners, should probably not expect the Finance Minister to adjust personal income tax brackets and rebates to fully cater for the effect of inflation. In other words, even if your salary is worth less as a result of inflation, you should probably not be hoping for your effective tax rate to come down to compensate. One of the big will-he-or-won’t-he questions the Finance Minister faces this year is whether to do away with the modest tax credit taxpayers receive for their medical aid payments. Government is eyeing an estimated R25 billion in funds from scrapping these tax credits, to be used to fund the incoming National Health Insurance scheme. Many of us expected Minister Malusi Gigaba to announce this move in his Mid-Term Budget Speech in October 2017, but he held back. The move is likely to be contentious since a National Treasury analysis shows that 56% of the total credits claimed in 2014-2015 accrued to around 1.9 million taxpayers with a taxable income below R300,000. In other words, the medical aid credit makes decent healthcare affordable to millions of people who might not otherwise be able to afford it. Taking it away could have dire consequences for the health of millions of lower income South Africans and put even more strain on an already pressurised public healthcare system. Travel reimbursements have long been a pain point for many employers and employees. The per-kilometre rate used to calculate the travel reimbursement was greater than the SARS-prescribed rate per kilometre. An employee is reimbursed for more than 12,000 business kilometres are reimbursed during the tax year. The reimbursement value was greater than the prescribed maximum number of business km (12 000 km for 2018) multiplied by the prescribed rate per kilometre (R3,55 for 2018). The result was that skills development levies and UIF contributions were added to something that should be considered as an operational cost rather than a payroll cost. This in turn increased the employer’s cost of employment. These levies and contributions were not assessed at the end of the tax year, so employers could not claim a refund. We have long argued this regulation should be changed to be fairer to employers and employees alike. As a first step in the right direction, SARS has announced a simplification of the travel allowance and the travel reimbursement provisions, with effect from 1 March 2018. Under this change, only the portion of the value of the travel expenses reimbursed at a rate above the ‘prescribed’ rate per kilometre will be treated as remuneration. However, in future, we would like to see SARS handle travel reimbursements in the same way as it treats subsistence allowances for employees when they travel. The excess portion of the subsistence allowance will be taxed on assessment, but it is not remuneration for the purposes of Pay-As-You-Earn (PAYE), skills development levies and UIF. I’m a fan of the Employment Tax Incentive (ETI) as an innovation geared towards addressing South Africa’s youth unemployment crisis, and the decision to extend the programme until the end of the 2019 tax year is welcome. However, administration of the scheme has always been complex for SARS and employers alike, a factor that has made some companies hesitate to take advantage of it. Though SARS and the National Treasury have tweaked the ETI over the years, I would welcome further simplification of the definitions and calculations. That said, I don’t expect much news about the ETI this year, apart from alignment with the National Minimum Wage expected to be introduced from 1 May 2018.